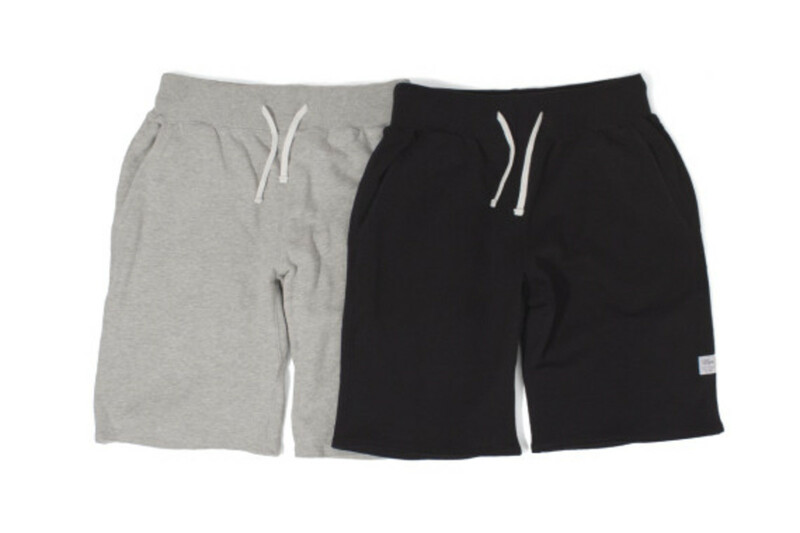 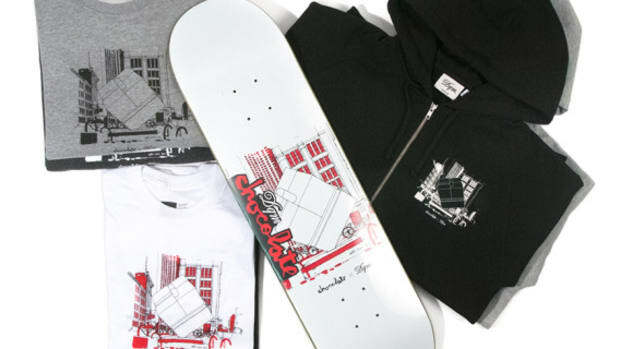 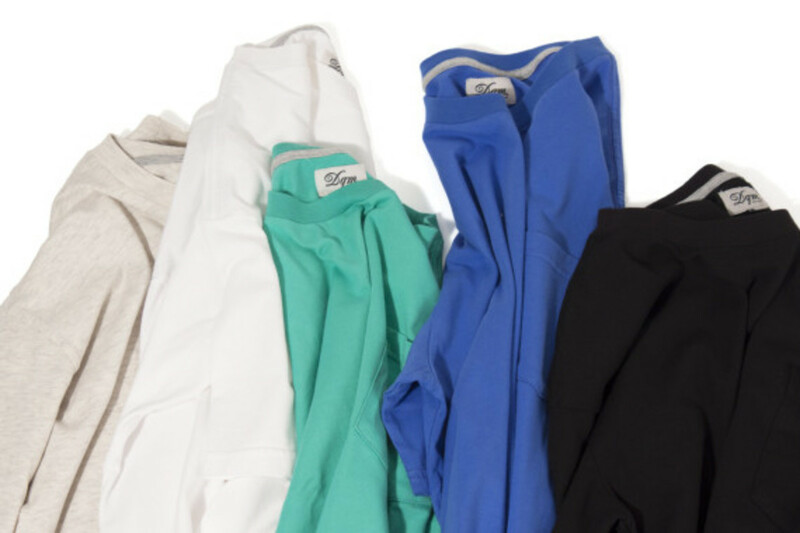 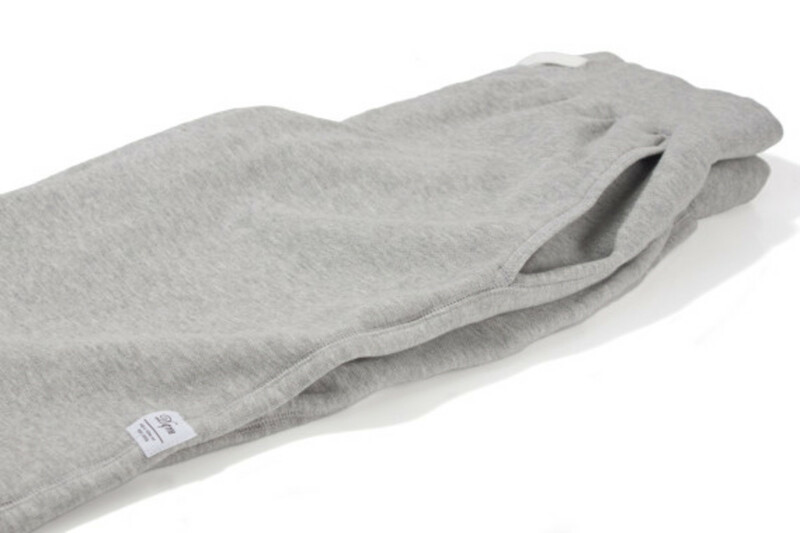 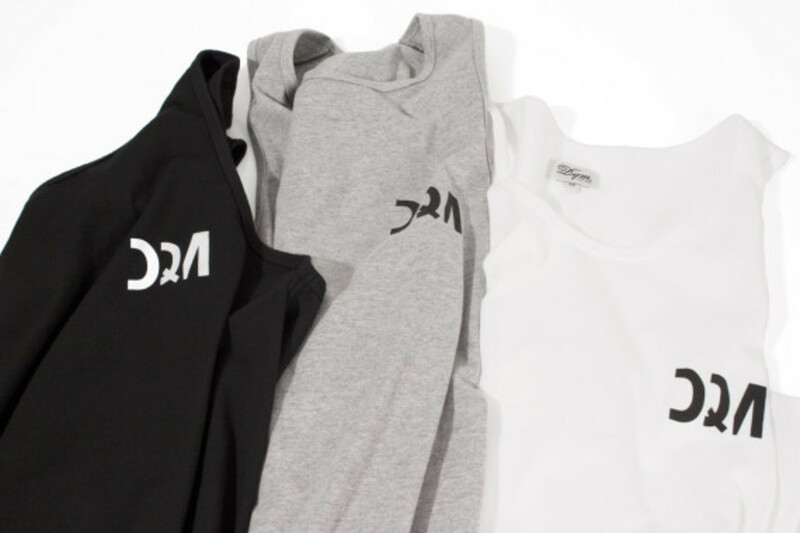 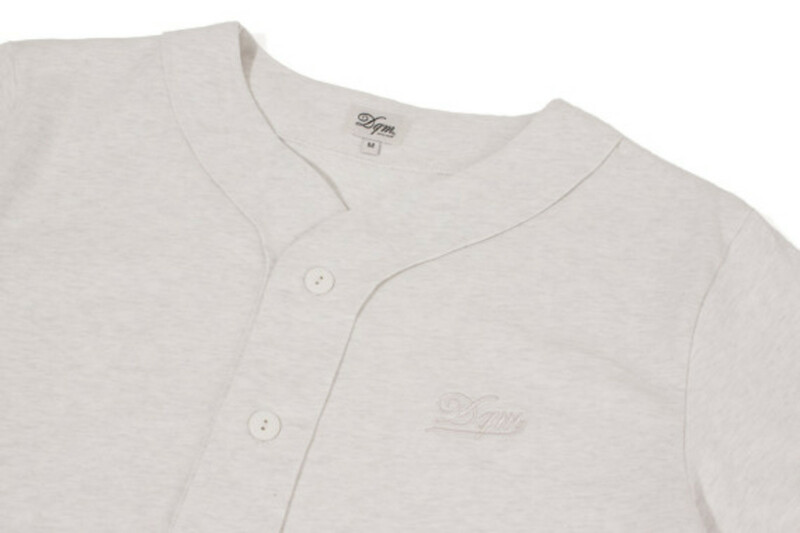 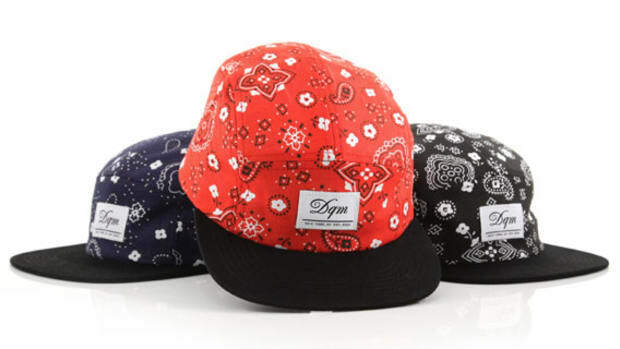 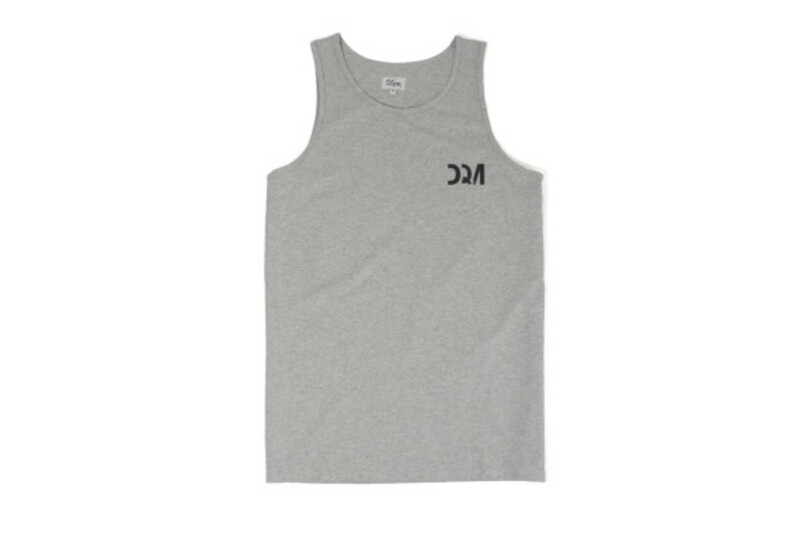 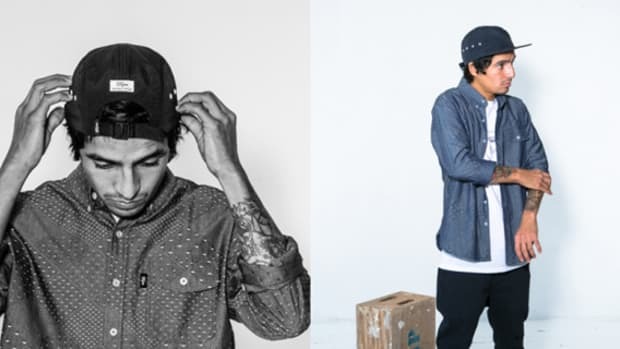 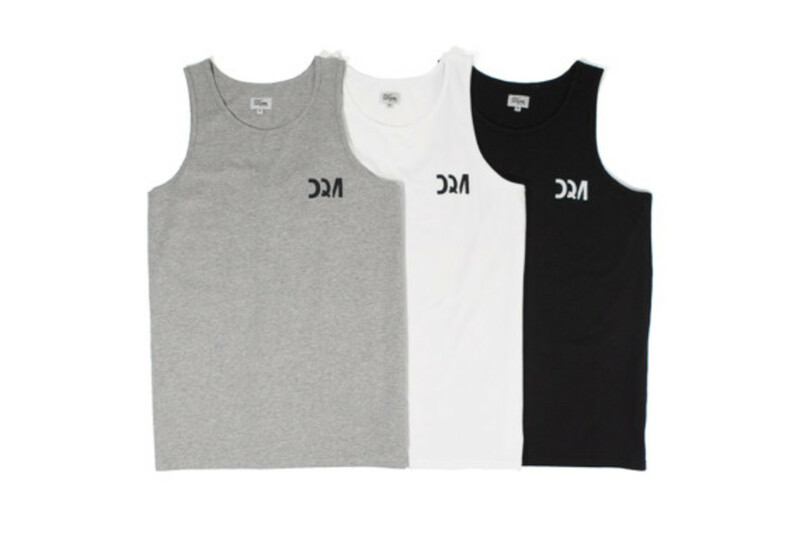 DQM&apos;s latest in-house apparel release features wardrobe basics perfect for the dog days. 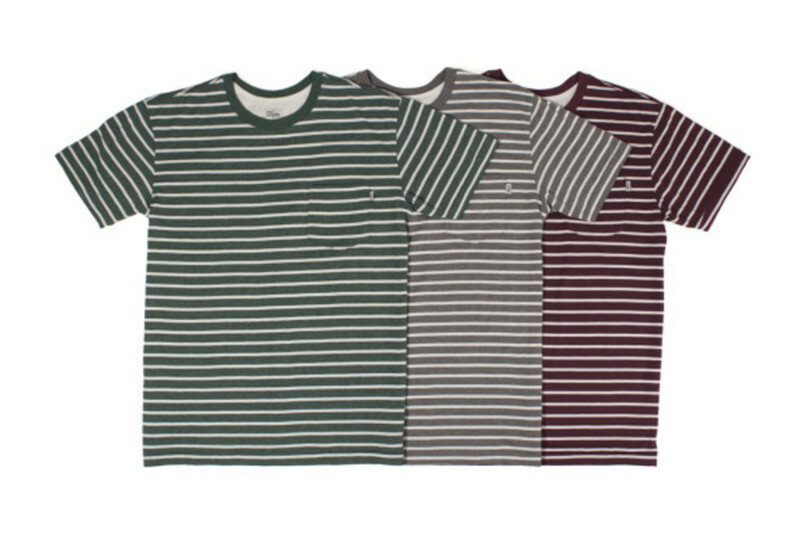 The drop comprises an assortment of cotton tees and kits in a decidedly straightforward color palette, mostly made up of neutral greys and subdued shades of blue, green and burgundy. 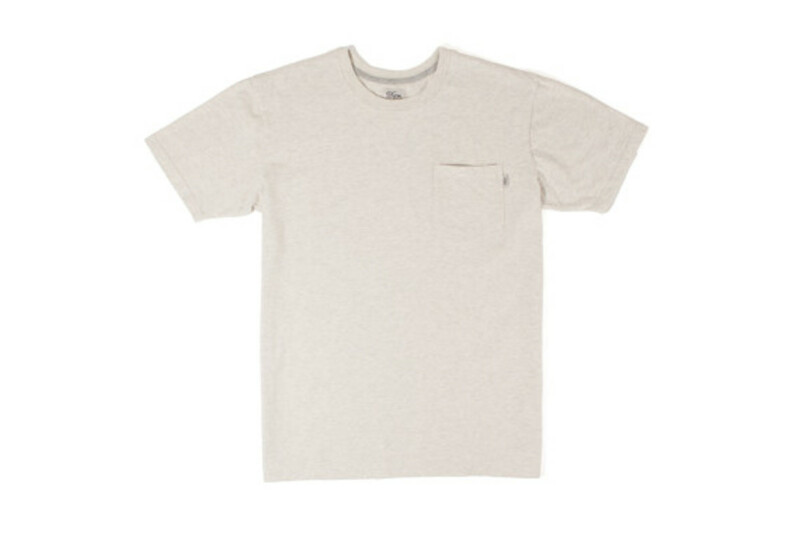 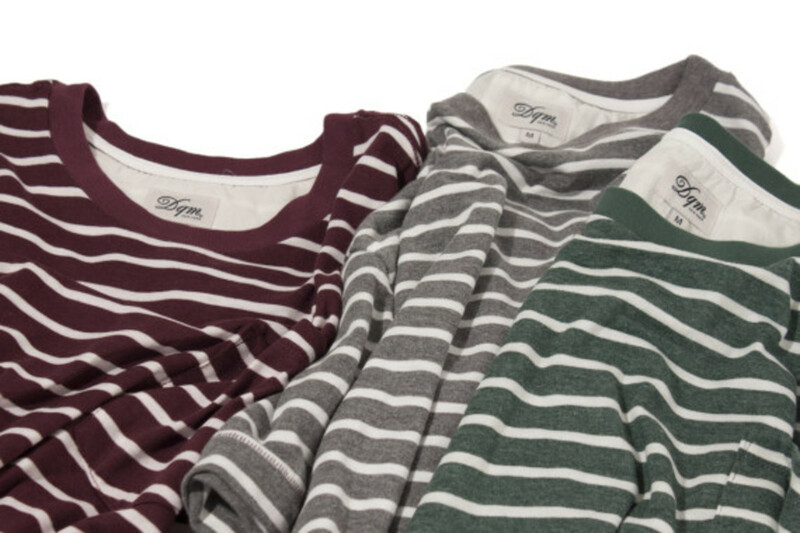 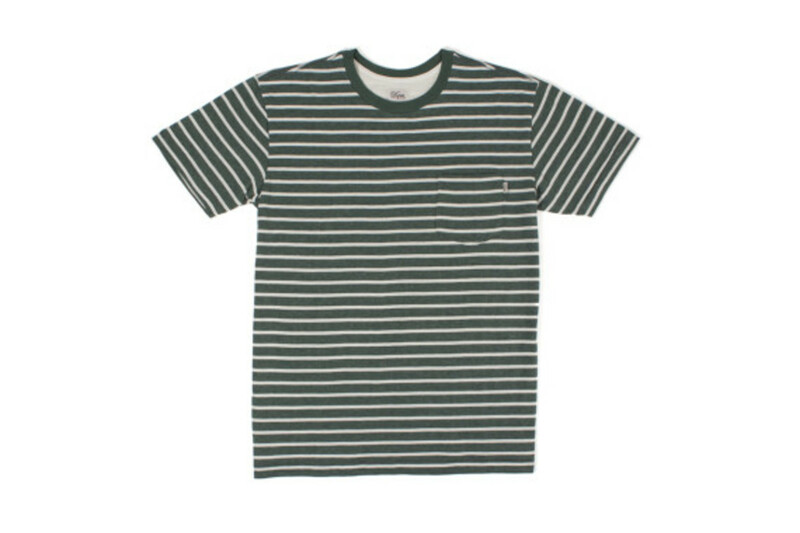 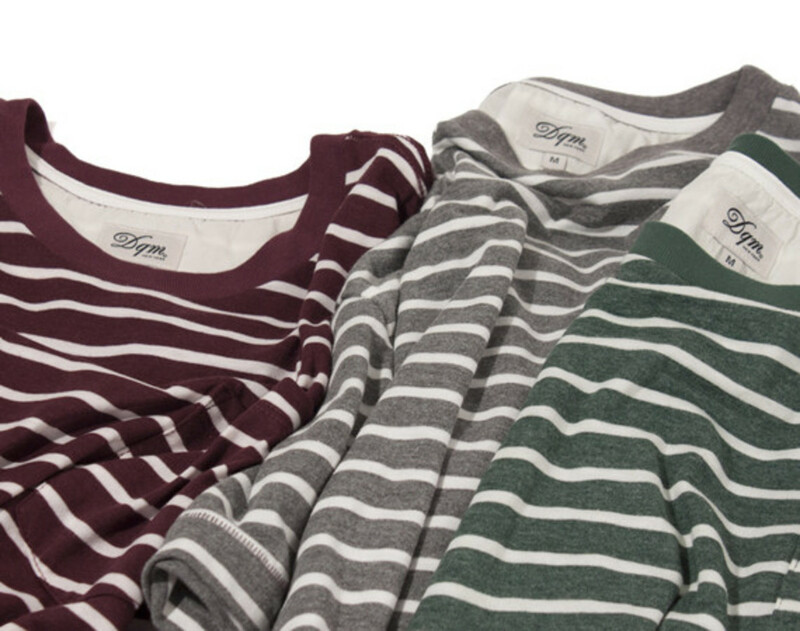 On the T-shirt side, there are Everyday Pocket Tees in both striped and solid variations. 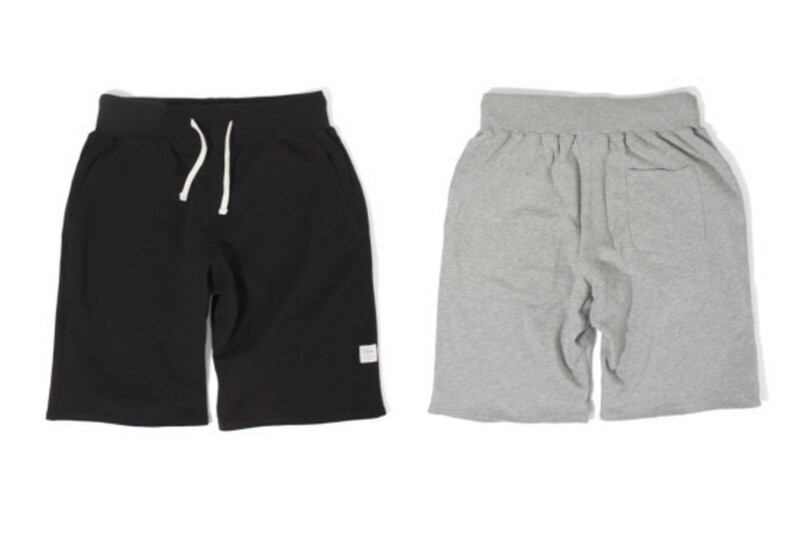 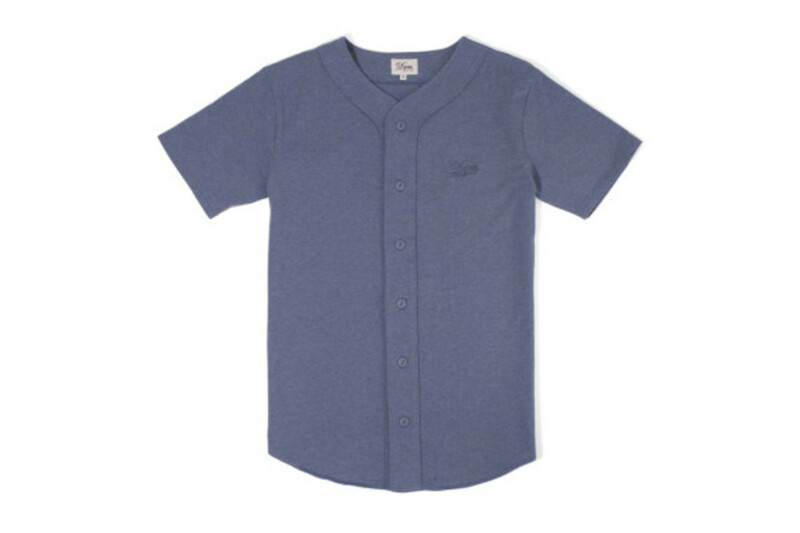 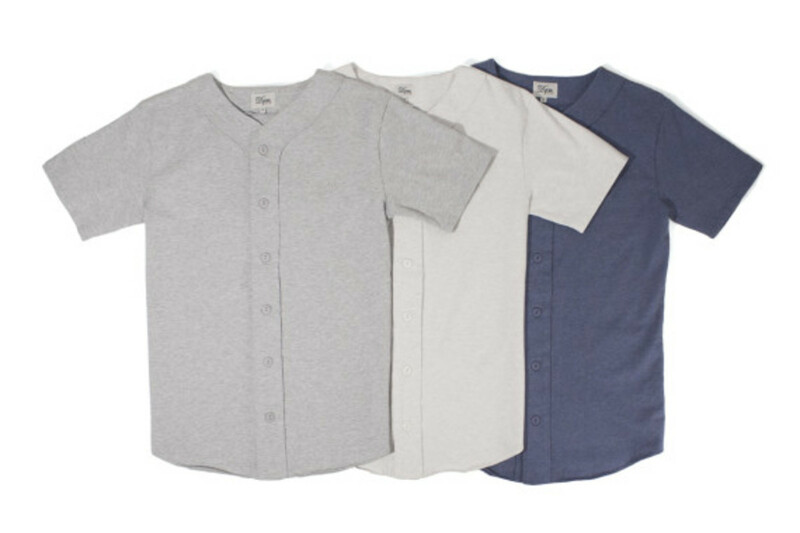 The knits comprise the Coleman&apos;s Baseball Jersey, Assembly Tank Top and West 4th Terry Sweat Shorts. 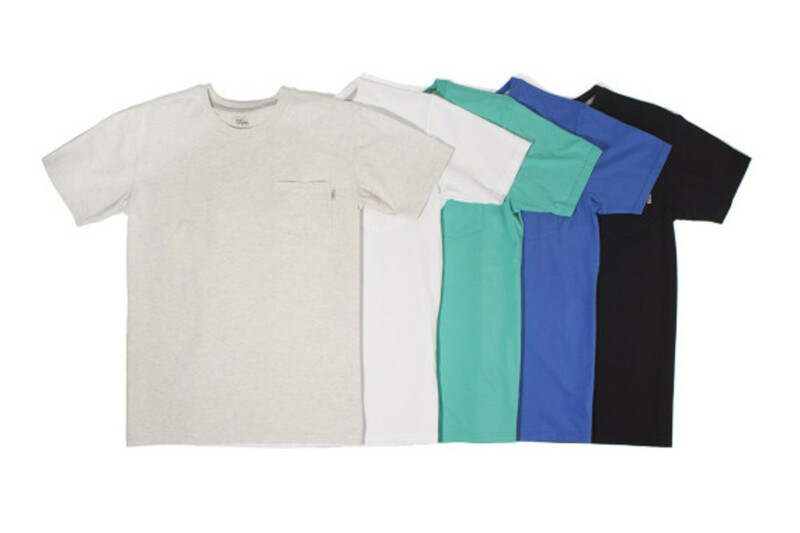 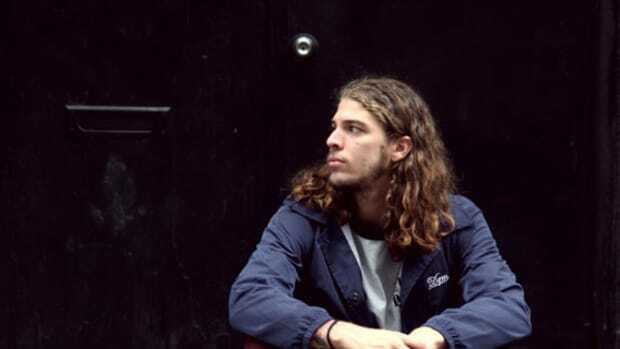 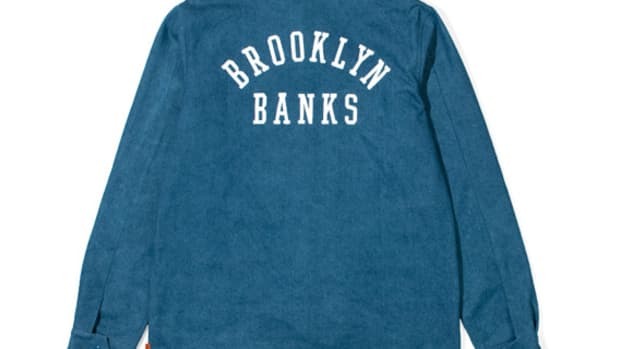 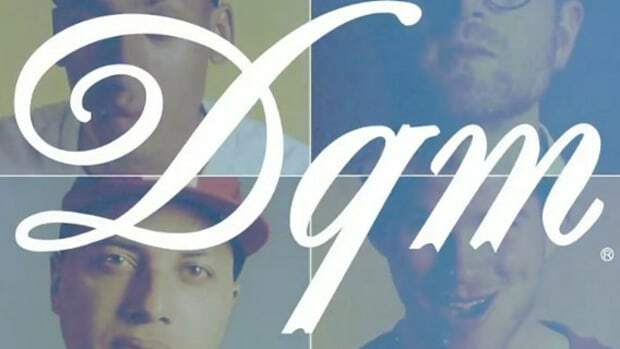 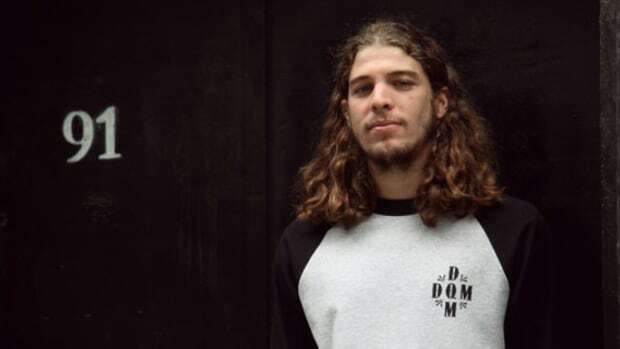 Check out detailed looks below, and get DQM&apos;s Summer 2014 knits and tees collection from the retailer&apos;s brick and mortar store, as well as online.